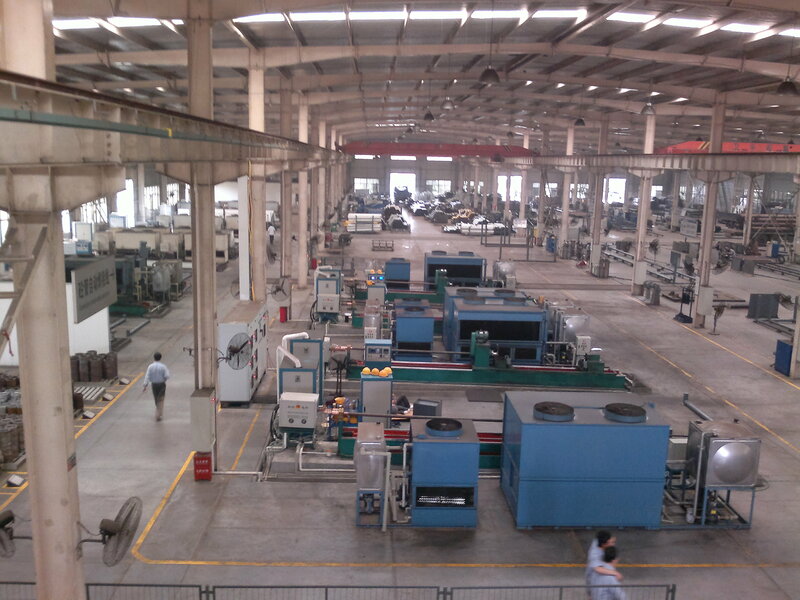 If the customer has special requirements, can be customized production. At present, the concrete pump pipes in our country generally adopt two kinds of materials: 20# steel or alloy structural steel，In the process of production, because of the wear of concrete to the inner wall, the service life of these two kinds of steel pipes is very short, which is very wasteful. 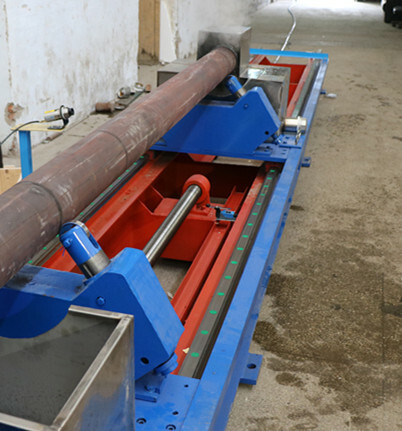 According to the market demand, Zhengzhou Kechuang Electronics Co., Ltd has developed the quenching machining center of the inner wall of concrete pump pipe. 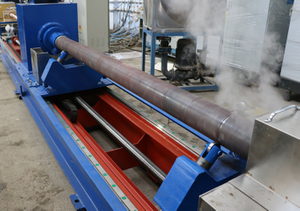 ，By quenching the inner wall of pipeline, the hardness of inner wall can reach HRC58-62.，And the pipeline outside has good plasticity, which can increase the service life of the pipeline by three times, and has a very high performance-price ratio.，For the use of our equipment pipeline production enterprises to bring rich profits. Purchase of our equipment within half a year can be recovered equipment investment, pipeline production enterprise product upgrading is the ideal choice. ③ Good stability, long life. ② The degree of automation is high, and one key operation can be accomplished. 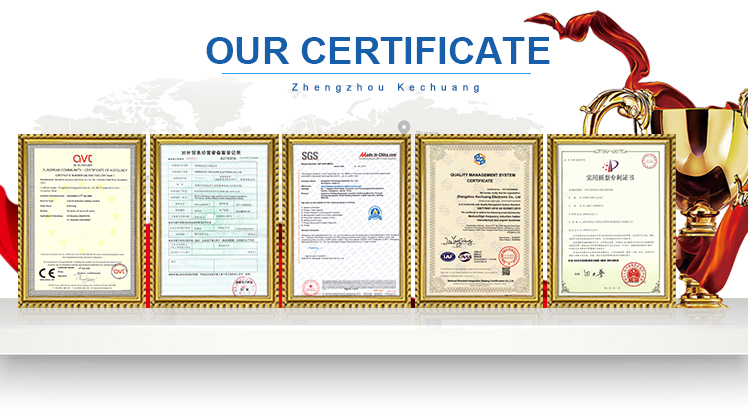 ③ Centralized control, easy to operate, not easy to make mistakes, high product qualified rate. Can be preset up to 100 programs, process planning storage more scientific. 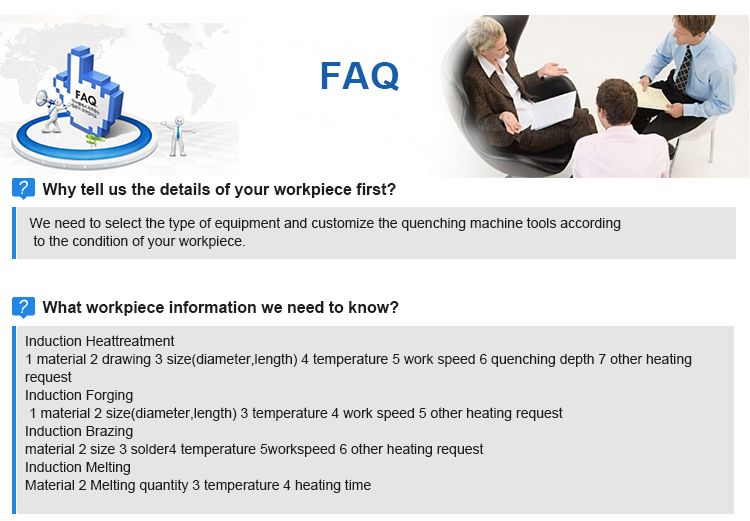 ，The difference between the actual temperature and the required temperature is avoided due to the fluctuation of the grid voltage, the artificial factors and the intensity of the light, so as to ensure the consistency of the heating temperature and the absolute consistency of the product quality. ③ The hardened layer is controllable, the depth is suitable and the qualified rate of the product is very high. 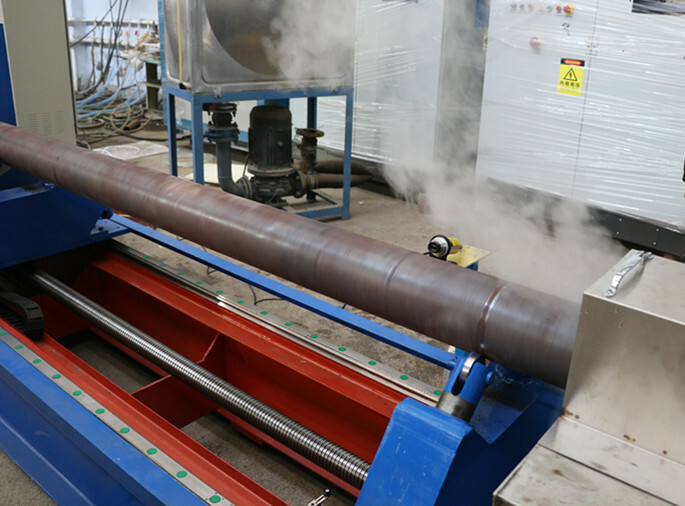 The problems such as shallow hardened layer of electronic tube equipment, short life of tube, deep hardened layer of silicon controlled equipment and high waste rate of easily exploding tube are solved thoroughly. ④ The equipment has high reliability and strong stability. ④With water shortage, lack of phase, over-voltage, over-current and other automatic protection devices. ⑤ Constant flow pressure of quenching medium, high consistency of quenching process. ② Easy to replace and low cost.